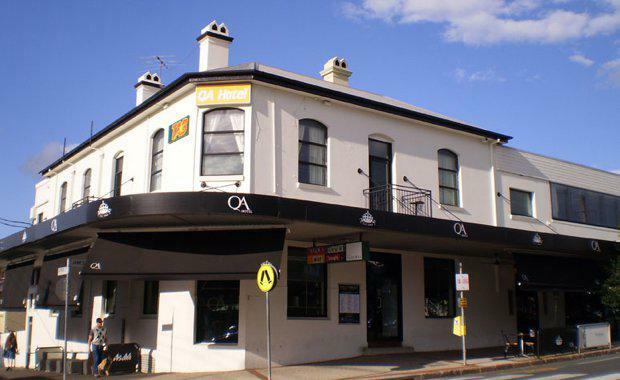 The 130-year-old Queens Arms Hotel has re-opened its doors after a multi-million dollar face-lift which includes a significant expansion and a 40 square metre green wall. 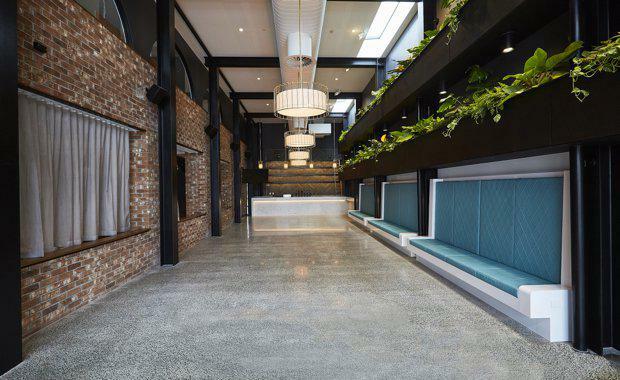 Designer and builder Apollo Property Group began work on the Fortitude Valley institution nine months ago and worked closely with owners Chris and Lou Condon to balance the renovations with the building’s heritage status. Apollo Property Group Director Leon Bowes said that they had been careful to preserve the rich history of the building, while modernising and expanding on aspects of the hotel that would lead to a new and exciting experience for patrons. “We’ve been meticulous in both the design and implementation of the Queens Arms renovations, balancing its century-old heritage elements with key design features set to amplify the functionality of the hotel,” Mr Bowes said. “We’ve maintained original materials such as flooring, brickwork and timber and have teamed these with the likes of a 30 square metre glass panel entry and a state-of-the-art kitchen providing meals 20 hours a day that in turn will service the new adjoining Sage Hotel. Queens Arms Hotel owner Chris Condon said that he looked forward to opening the doors to his new-look hotel, confident that the $5 million refurbishment will bring the hotel greater credentials as a pub and restaurant, and will attract new business with the adjoining Sage Hotel and almost 24-hour kitchen. 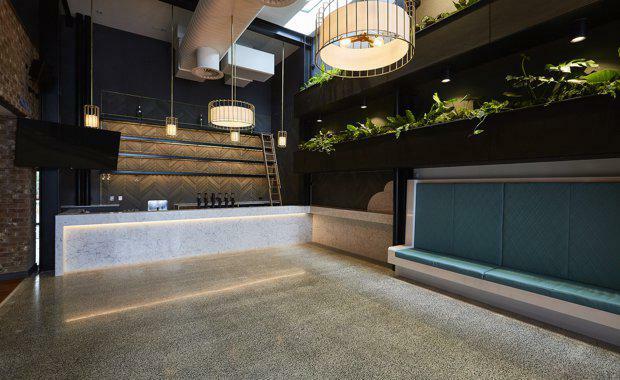 “The QA has always been a popular choice for those in Fortitude Valley attracting locals both young and old, and as such, we’ve made ample investment to ensure we are the venue of choice in the area,” he said.